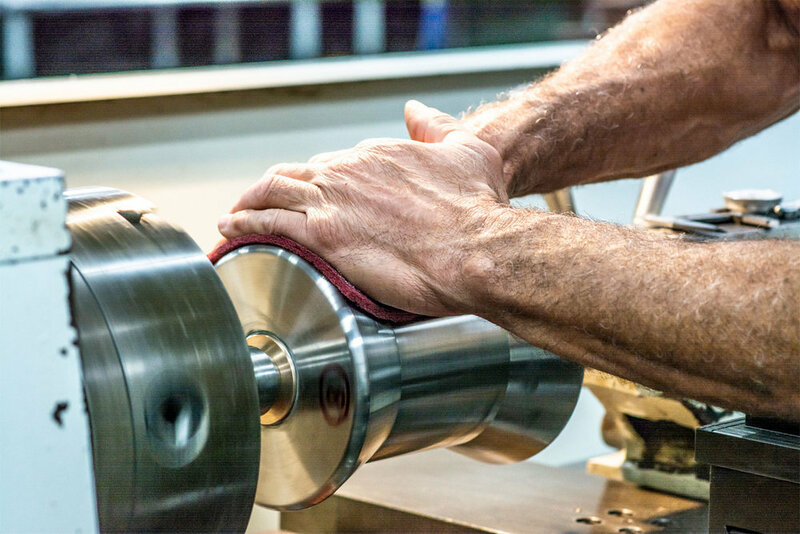 Newport Shipyard has an on-site, full-service machine shop led by machinist Rodney Dowler, capable of boring, drilling, broaching, turning, milling, threading (US and Metric), and designing any of your custom machine needs. 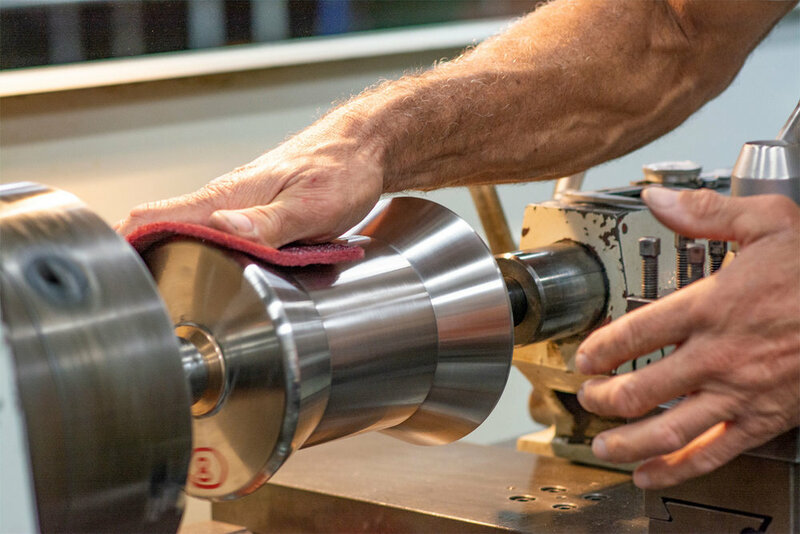 Our team can machine aluminum, bronze, brass, delrin, stainless steel, and titanium to name a few of the more popular alloys. 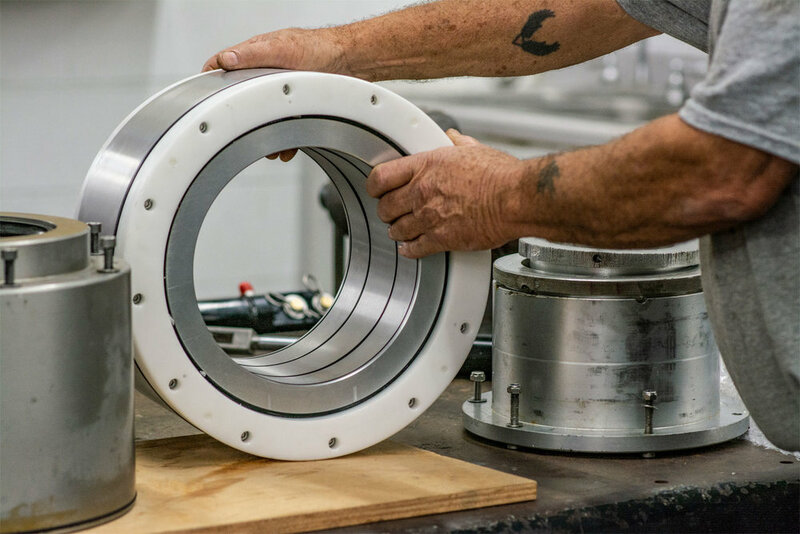 We also offer optical alignment checks of prop shaft bearings to reduction gear, shaft straightness evaluations for vibration analysis, and prop change-outs for prop tune-ups to check track and pitch.